It isn’t always that you would like playing pokers or Texas Hold’em up. Sometimes, you would need to get back to retro video games, and when you do feel the need to do so, you can always try innovative ideas like Vantol777 who has recently uploaded some cool poker-gaming art stuff. 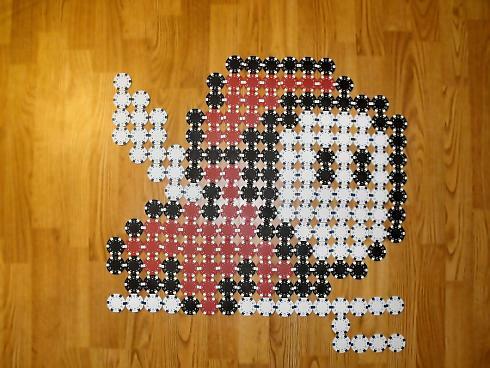 After presumably playing too much of poker, he got tired of it and in order to kill the boredom, he decided to arrange poker chips in 8-bit style. 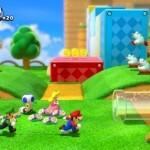 He has done a great job and has used the black, white, red and blue chips which make Super Mario look quite original. The Boo from Mario game is quite enthralling too and you might wonder how this guy managed to place all those poker chips gingerly and in such a delicate manner. 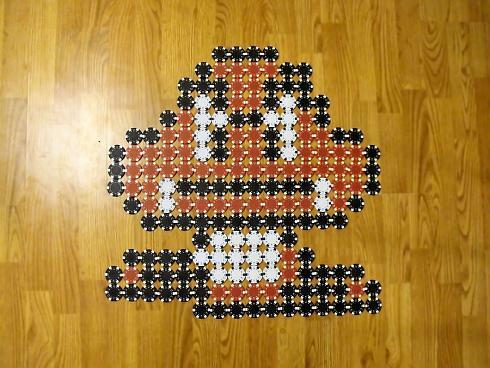 If you liked playing Super Mario 3, you would certainly remember Goomba and this guy has also used those cool poker chips to create the Goomba character. 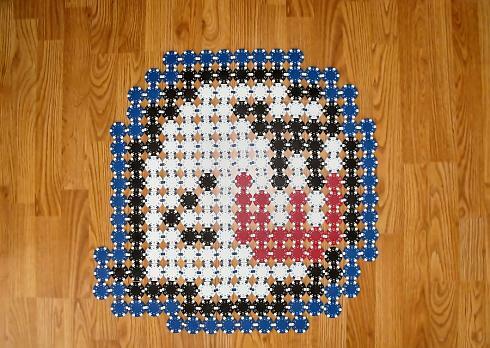 He has used black, white and red and had just enough red chips by 4 to finish! 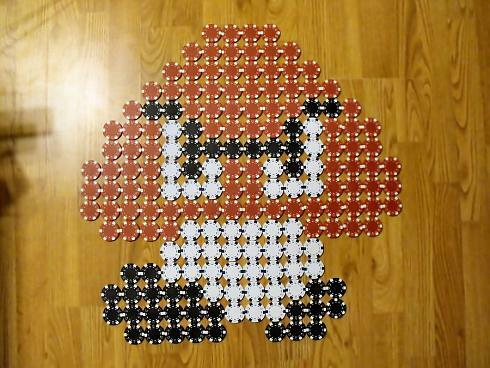 Ironically he created another Goomba using the poker chips, which also had enough black poker chips to finish. If you remember Beezo from Super Mario Bros 2, you would like the other creation of Vantol777 which brings Beezo back to life using the same old white, black and red poker chips. 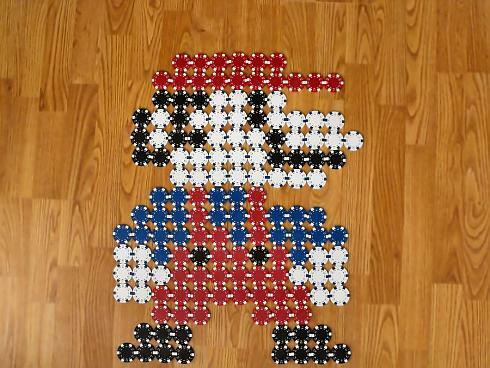 I must say it takes a lot of patience and effort to create such cool Super Mario patterns using poker chips. 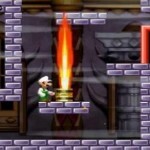 Mario brothers and their entourage have given rise to a whole new artful cult. You could check this awesome Super Mario Brothers Tattoo Sleeves which must have been quite painful to be inked. If you are feeling hungry, try the beautiful Super Mario Mushrooms. 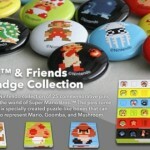 If you can’t stop thinking about Mario, get the Mario Bros Paperclips and Push Pins. Hey I got a bunch more of these 8-bit Nintendo themed art pieces in my gallery go check em out!